Workplace Conflict Management - Everything DiSC® Productive Conflict - MDR Coaching & Consulting Inc.
Everything DiSC Productive Conflict transforms uncomfortable encounters into stronger relationships. 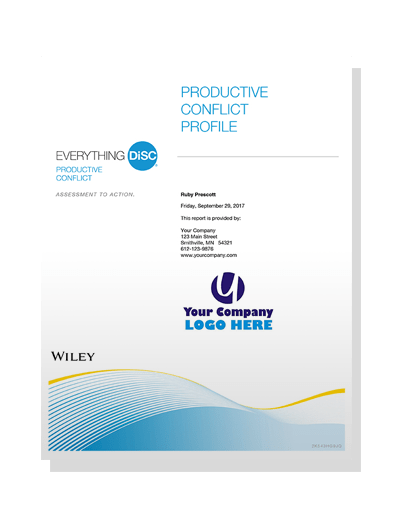 See a sample of an Everything DiSC® Productive Conflict Profile. 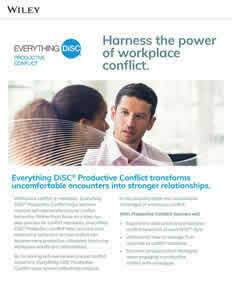 See an Everything DiSC® Productive Conflict Profile Brochure. What are your goals? – What do you overuse? – What do you fear? 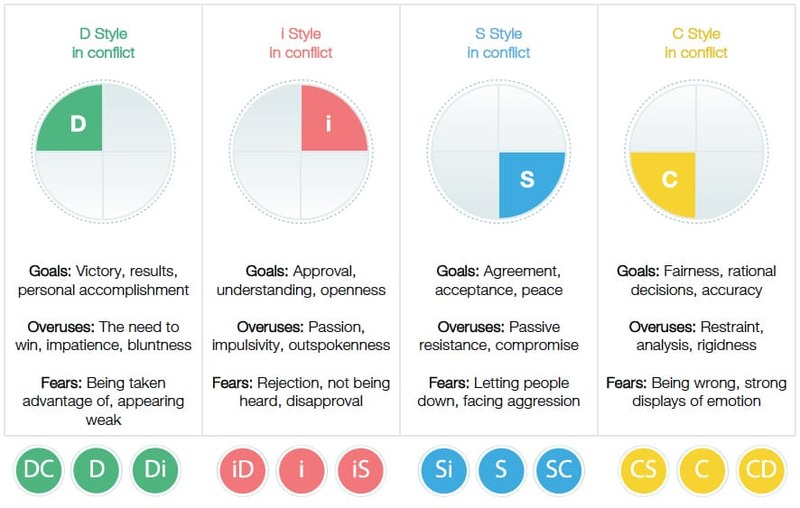 Interested in discovering what is possible with Productive Conflict? 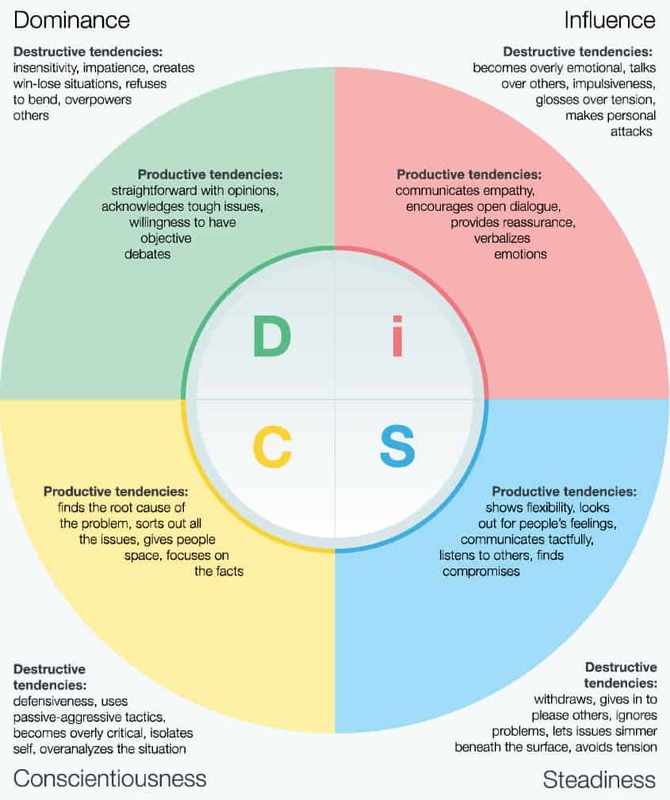 Would you like to have Everything DiSC® Productive Conflict professionally facilitated?